Welcome to NOLA.bike! 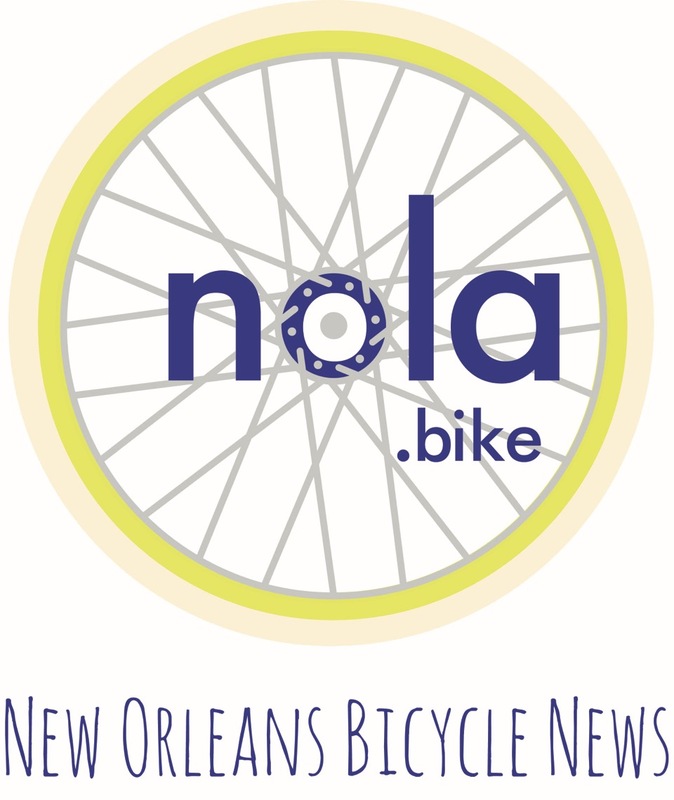 We document a range of issues pertaining to the bicycle community in New Orleans. Nola.bike exist to document the life of New Orleans bicycle culture, policy, infrastructure and the bicyclists themselves. Follow us on social media to stay up to date, share news, or be featured on our site.